Whether you are looking for some career direction, or simply just want to learn about yourself, taking one or more of these assessment tests can give you a better idea. You will discover your attitudes and interests as they relate to your career choices and how they best fit your personality. The following free tests and guides will give you an understanding of the tests and provide valuable insights into the way you think. This in turn will point you in the right direction, showing you your optimum work environments and occupation where you have the best chance of being successful. The free Watson-Glaser PDF study guide contains simulated questions of the Watson-Glaser exam. The guide will help you to get a better idea of the questions, answers and explanations which are included in the real test. The free Mechanical Aptitude PDF study guide contains simulated questions of the Mechanical Aptitude exam. This guide will help you to get a better idea of the questions, answers and explanations which are included in the real test. The free USPS 473 PDF Study Guide contains simulated questions of the Postal 473 exam. We have included sample questions ans answers to help get a better idea of the questions and answers which are included in the real test. 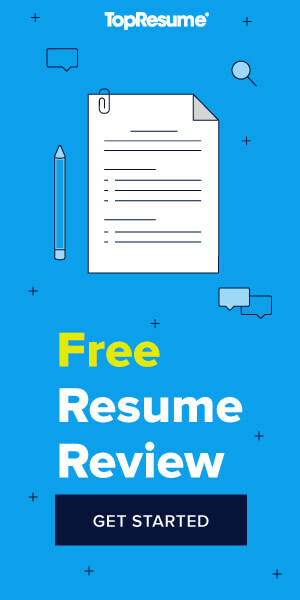 The free Pre-Employment Personality Assessments guide contains information about five different types of Personality Assessments. We have included tips and description of the different tests plus sample queastions.